What many personal injury victims don’t realize and are usually surprised to learn is that there may be other forms of compensation available to them. This is the number one reason why, when dealing with a personal injury, it’s important to have experienced representation on your side. A personal injury lawyer can not only help you avoid common pitfalls but also ensure that you are adequately compensated for your injury. When it comes to recovering damages for injuries related to auto accidents, manufacturing defects, slip and fall accidents, medical malpractice, or other types of personal injury cases, often there are multiple avenues that can be pursued. Depending on the type of personal injury, you may be entitled to damages from other responsible parties. You may even be eligible to receive insurance benefits that you simply weren’t aware of. Attorney Fiorillo has the knowledge and experience to guide you through the process and uncover any of these unexplored areas. 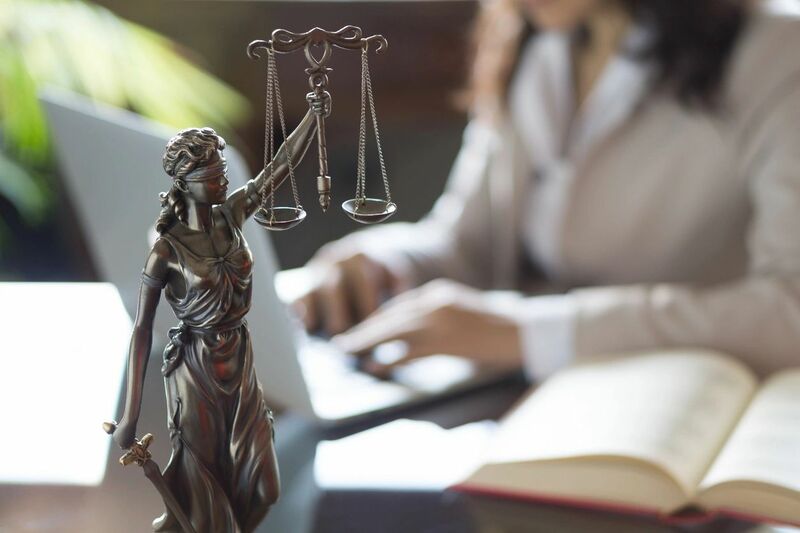 He is committed to providing his clients with reliable legal counsel and ensuring that they receive the full compensation they are entitled to. ​Fiorillo Law Office handles all types of personal injury cases and has successfully recovered millions of dollars for injured clients. 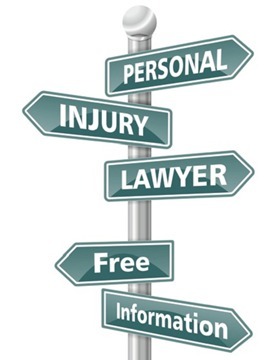 If you have questions regarding your personal injury case, contact our office today to schedule a free initial consultation. CONTACT US today to request a free case evaluation.